We designed the Freezer 33 PENTA with the professional German eSport organisation PENTA Sports. 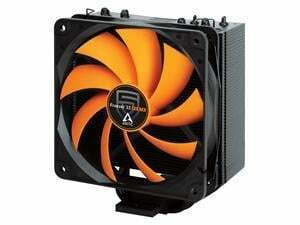 The 120 mm PWM fan in PENTA design and a titanium black heatsink gives the cooler a fresh gaming look. 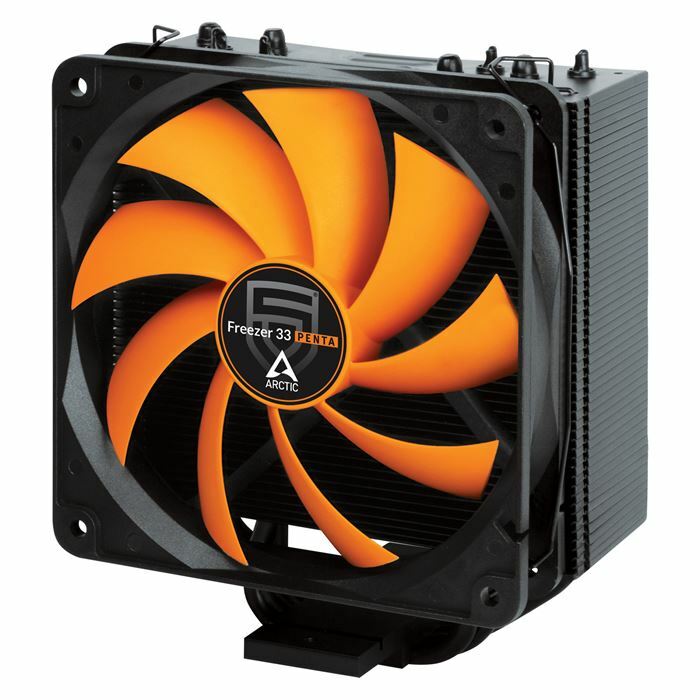 The Freezer 33 PENTA is based on the ARCTIC Freezer i32 and Freezer A32, but features several improvements that boost performance and further reduce noise. 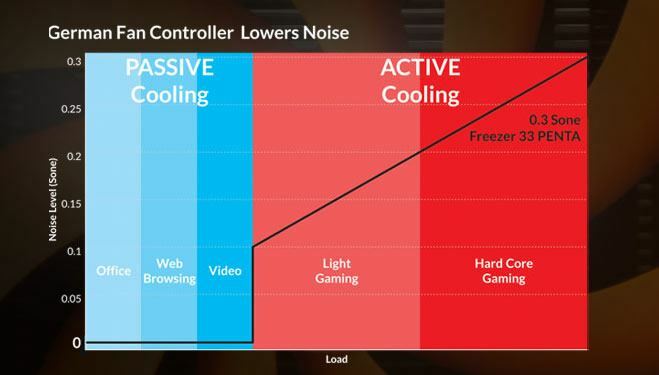 Thanks to the award winning cooling performance, the Freezer 33 PENTA is the perfect gadget for PC enthusiasts and Gamers looking for an efficient and attractive solution for the CPU cooling. 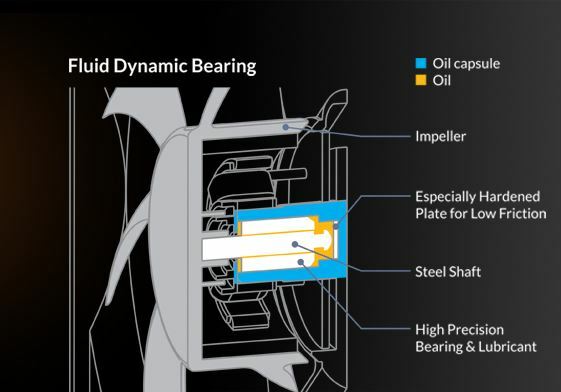 A sophisticated fan controller that was developed by German engineers allows passive cooling of the CPU during simple applications such as surfingand creating documents. 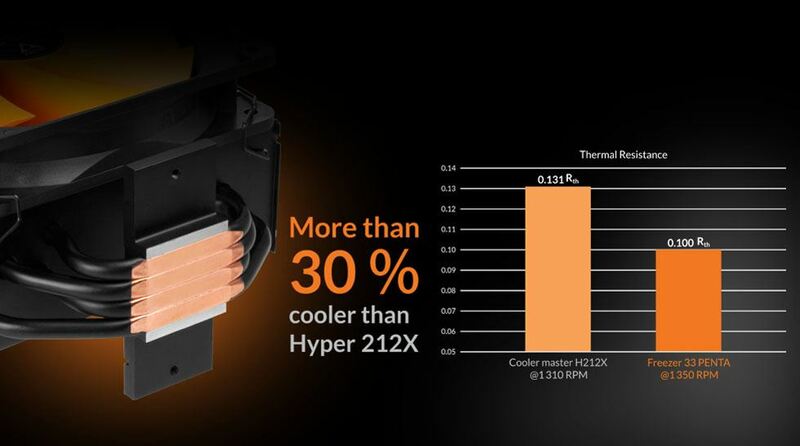 If a higher cooling performance is needed for Gaming, the F 12 PWM fan starts up at a PWM signal with 40 % pulse width. 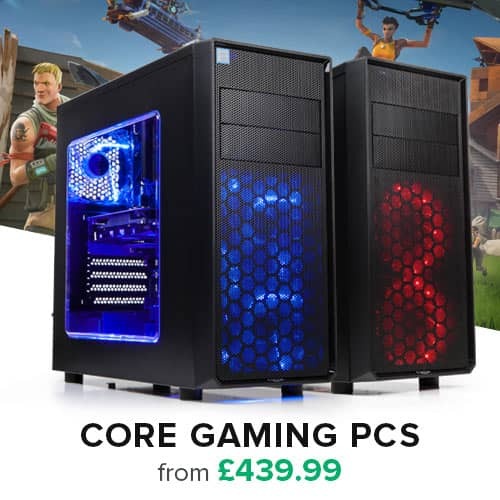 This saves energy, extends the service life, makes the cooler at low load completely silent and delivers high performance for gaming. 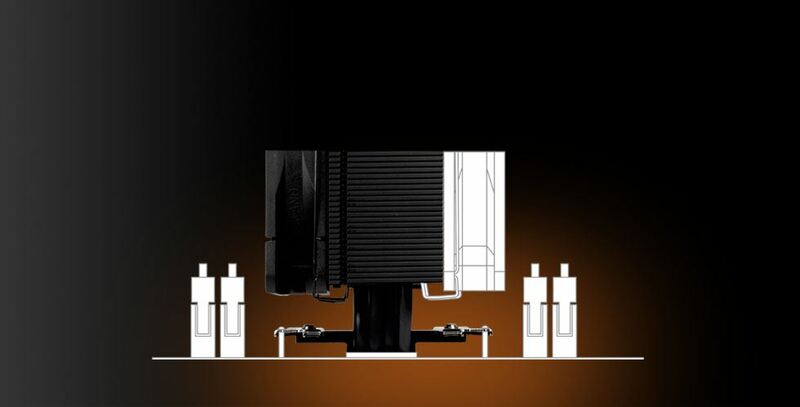 The Freezer 33 PENTA has off-centered heat pipes that disperse the heat in a more efficient way than the centered ones of its predecessors. Also, the layout of the 49 aluminium fins creates micro vortices that boost the airflow and circulate it around the heatpipes. 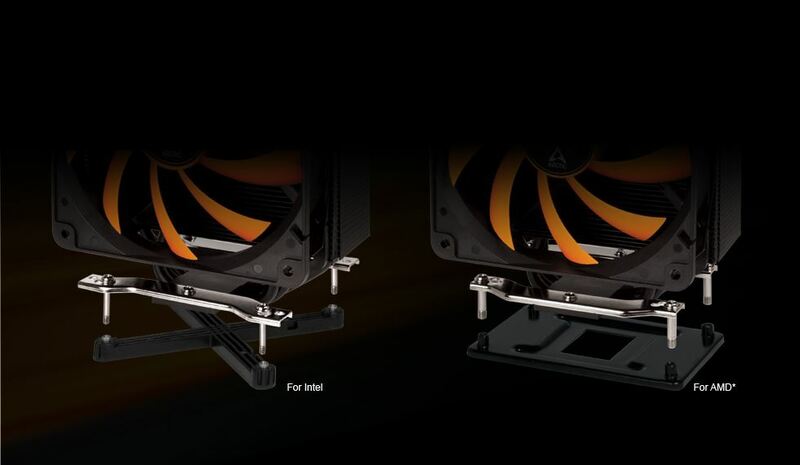 Fast and easy to install and extremely reliable, the mounting system is compatible with Intel and AMD sockets. 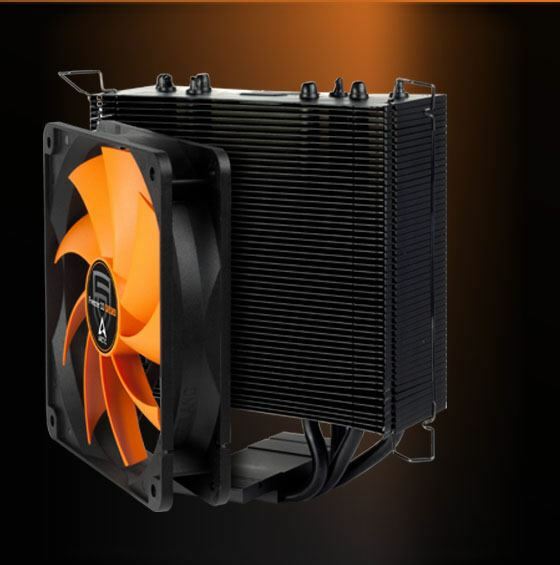 Also, the low footprint of the Freezer 33 PENTA avoids interference with the RAM, even if there are two fans used ensuring the best compatibility. 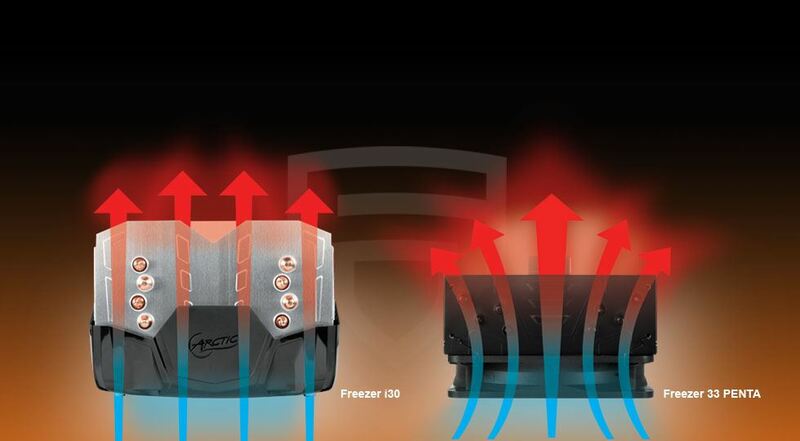 Thanks to different mounting models for various sockets, a backplate and a significantly lower weight compared to the i30, the Freezer 33 PENTA is not only fool-proof to install, but also absolutely transport safe.